The Invacare Swing-Away Legrest make transfers easier by allowing the user the ability to swing the footrest to the either side or remove altogether. Heel loops are included. 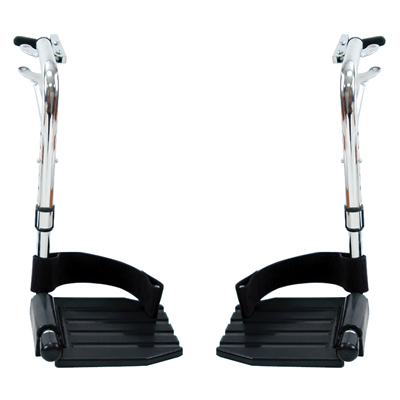 Fits all Tracer and Invacare 9000 series wheelchairs.